It’s taken from the band’s forthcoming fifth album, ‘Gold & Grey’. Published: 9:19 am, April 11, 2019Words: Stephen Ackroyd. 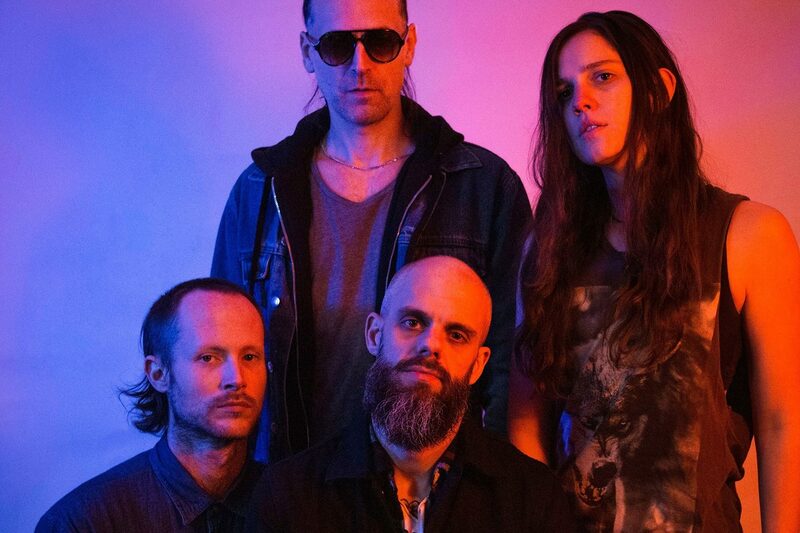 Baroness have debuted a brand new track. Titled ‘Seasons’, it’s taken from the band’s forthcoming fifth album ‘Gold & Grey’, which is set for release on 14th June. Arriving alongside an accompanying video, it takes fans behind-the-scenes of the recording for ‘Gold & Grey’, including pre-production footage from vocalist John Baizley’s Philadelphia basement studio. "The term I kept using was that I wanted to create something that was more kaleidoscopic than our former records," says Baizley of the band’s approach to the new album. "We were trying to say something new with our instruments, with our sound intact, with the spirit of the band intact, but not applying the typical conventions when possible." You can check out the video for ‘Seasons’ below.